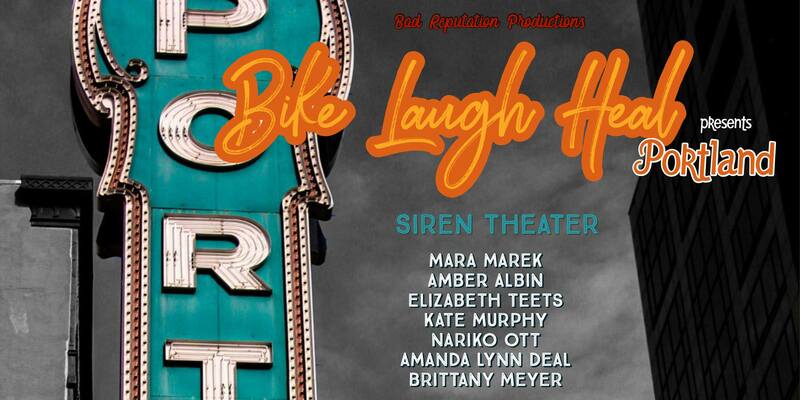 Mara Marek, comedian and creator of the popular podcast Happy Never After will set off on a cross-country bike tour, with her co-host Andrew Collin, to do the impossible – fight domestic violence while wearing spandex! The goal: to raise $1 million to prevent domestic violence and support survivors on their journey to safety, health, and laughter. From New York to San Francisco, the tour is expected to draw national, regional and local media attention, as well as a significant online following through daily blogs, weekly webisodes, and live shows featuring special guest comedians. With over 12 million downloads, the Happy Never After podcast enjoys a dedicated worldwide fan base who will listen along with Mara and Andrew as they prove an end to domestic violence is not at all laughable (…but the comedy is! ).